This week's roundup is all about puzzles. From a platformer where the rules change on every level to a physics-based game that turns your morning coffee into a mental workout, we've got everything you need to keep your brain teased all weekend. 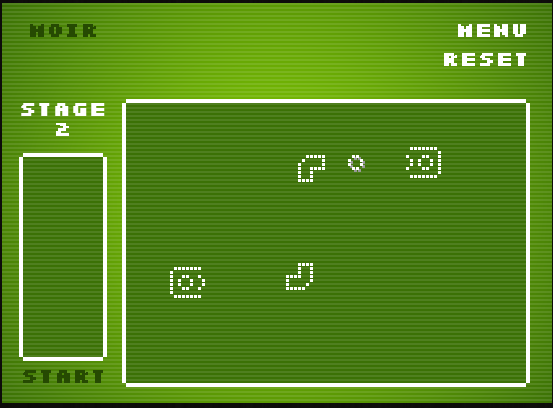 Moir is a low rez puzzle game with an engaging premise. 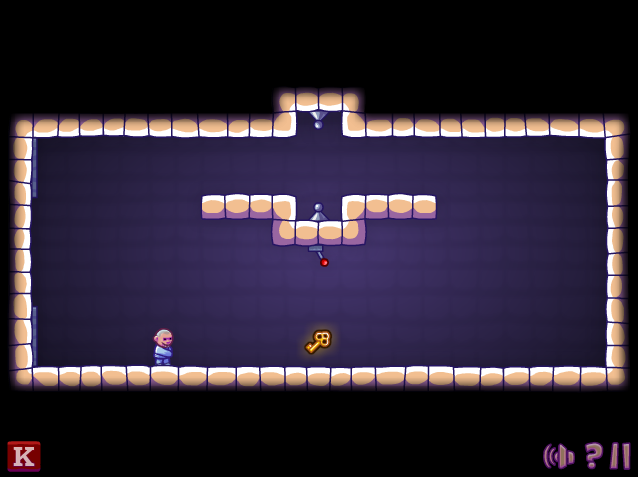 You've got to use the provided pipes to makes sure the ball that fires at the start of each level gets deposited at a receptical located somewhere on screen. Even though the graphics and the game challenge are as simple as can be Moir manages to build its premise into some engaging and difficult puzzles. Psychout is an absolutely insane platformer. Or rather, a platformer about being absolutely insane. In Psychout you play as a mental patient attempting to escape from increasingly complicated padded cells. Luckily your somewhat teneous grasp on reality allows you to run up walls, across invisble platforms and even alter the direction of gravity. Each level has a new twist that requires you to think a little crazier than before. Sugar, Sugar 2 is (as you can probably guess) a sequel to the original Sugar, Sugar. Both games see you drawing paths on the screen to get grains of sugar to fall into your coffee cups. What takes Sugar, Sugar 2 to a new level however is the sheer number of original game mechanics the designers have added to twist the original premise. 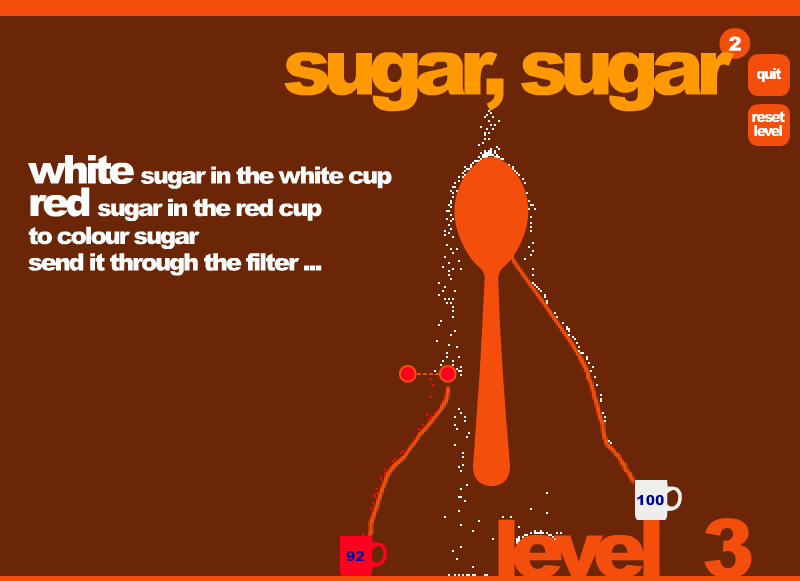 Sugar, Sugar's sequel will see you filtering sugar to change it's color to match your coffee mug, sending sugar through teleportation portals and even flipping switches so that sugar "falls" up into mugs located on the ceiling.